Recruiters in California or New York might have it easy in terms of their state’s reputation. Recruiters in smaller more rural states can have a bit more of a challenge. People from out of state will have preconceived ideas about your state, especially if they've never visited before. To strike down any misconceptions, provide visuals and create materials that highlight all the amazing things to do nearby. Does your city have amazing green spaces? A great food scene? Low cost of living? Call it out! Paint the picture for your candidate early on so that they can begin to really see themselves moving. 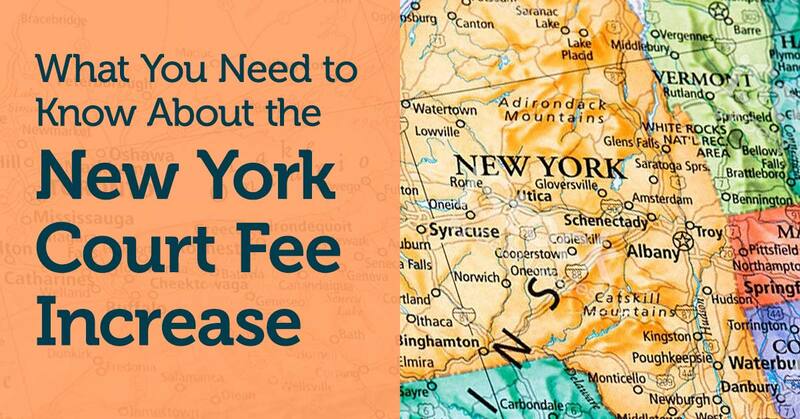 Once your candidate is comfortable with the idea of relocating, they'll be more likely to accept your eventual offer. 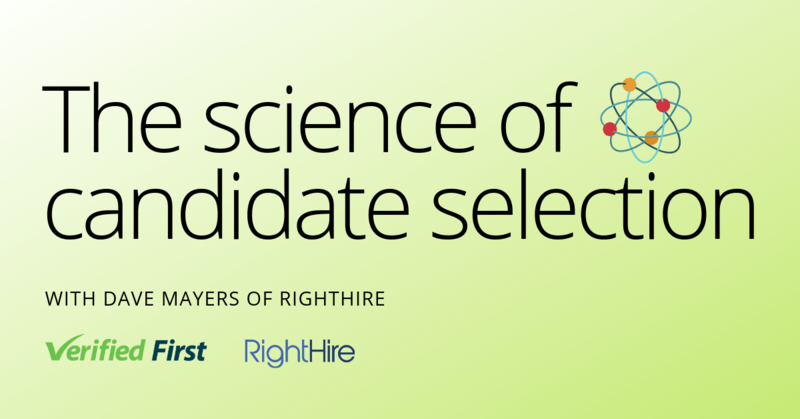 With a local hire, you really only need to consider the candidate. 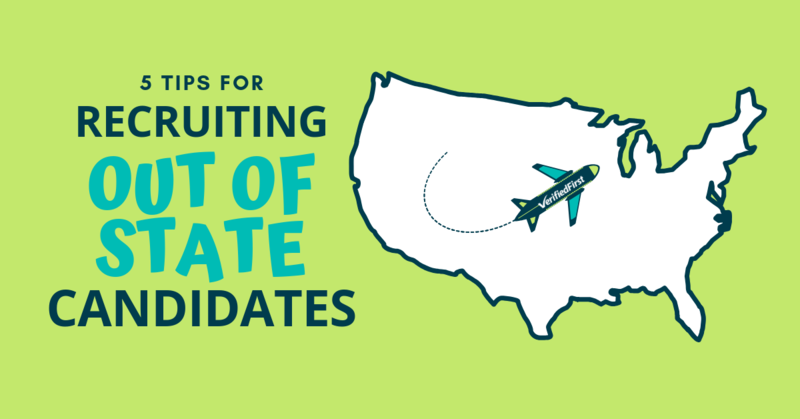 When you’re hiring out of state, be aware that your candidate might end up moving their spouse and kids with them. Take the time to learn about your candidate’s family and consider inviting their spouse with them for the onsite interview. If your candidate has young children and your company has daycare benefits, be sure to make that clear. If the candidate has older kids, make a list of exciting after-school activities for them. Provide information on the local school districts that can help them decide which neighborhood to move to. Moving states is a scary change for everyone in the family. If your candidate can really envision their family in your city and know you will support them through that change, they’re more likely to make the leap. With out of state hires, technology can make or break your process. Choose a video interviewing platform that allows multiple lines so you and your whole HR team can meet with your candidate. Use this technology in a way that feels as personal as possible by spicing up the interview itself. Frame the interview as a chat over coffee, where you can drink your caffeinated beverages of choice while talking about more than business. Use video chats as an opportunity to find out what matters to a candidate in their personal life so that you can personalize their entire process. According to Psychology Today, body language is 55 percent of communication, and you lose this with phone interviews. Take the extra time to leave a great impression with your candidate by putting in the effort over video. For high level positions, you’ll need to invest in flying the candidate out for an onsite interview. 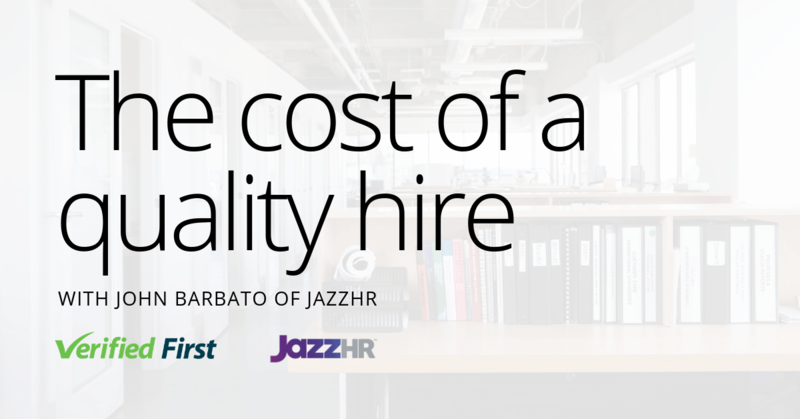 Video interviews, phone interviews and online assessments do an increasingly good job at determining the best candidate, but for high-stakes hires, nothing beats in-person. Give them a tour of your office and introduce them to as many people as possible. To really seal the deal, don't leave your candidate bored at their hotel. Invest in a full on-site interview experience by touring them around the city and taking them out for dinner. You'll get to know them better and they'll get a better feel for what life in your city is really like. Recruiters often get close to the finish line of hiring out of state, only to be caught by state-specific compliance laws. Keep in mind that you need to abide by the candidate’s state’s laws, as well as your state’s laws. This can mean limits on background screenings, different discrimination laws, and more. Fortunately, most of this only becomes an issue in your final phase of hiring, when you’re down to final candidates. At this point, use a background screening company that has an in-house compliance team ready to help you hire the right way. 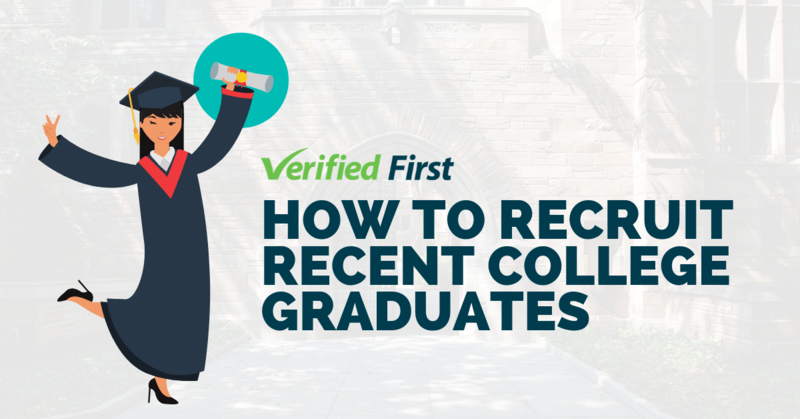 For more tips on hiring and recruiting, visit the Verified First blog.